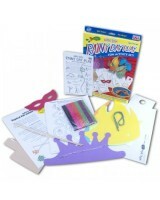 We are a small, friendly and playful company with the wonderful task of producing a unique and amazing product to delight, inspire and entertain children, while bringing peace, quiet and joy to parents and grandparents! And, we have been doing this, now, for over twenty years! 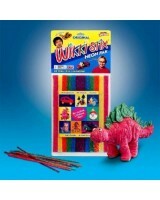 Wikki Stix One-of-a-Kind Creatables are the award winning original waxed yarn creativity toy — made in the USA! 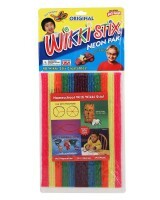 We are proud of the fact that Wikki Stix have won several Parents’ Choice Awards, as well as the iparentingmedia.com award and awards from Dr. Toy. 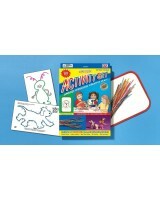 We have also won the top two toy awards in the United Kingdom! 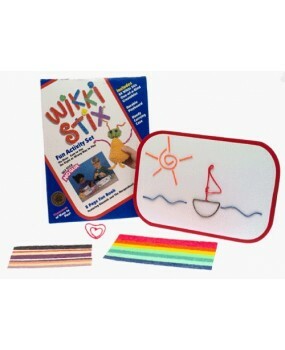 Not only are Wikki Stix a wonderful creative activity toy...they are also a “Really Cool Tool for Teaching School.” So, if you’re a teacher, you may have seen us at your national conference, as we are there every year with new and innovative ways Wikki Stix can be helpful in your classrooom. 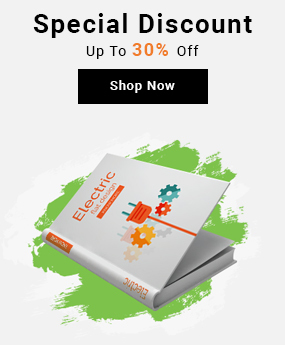 Our products are found primarily in upscale specialty toy stores, educational supply stores, craft and hobby stores, as well as some kid friendly restaurants. We have distributors on five continents!